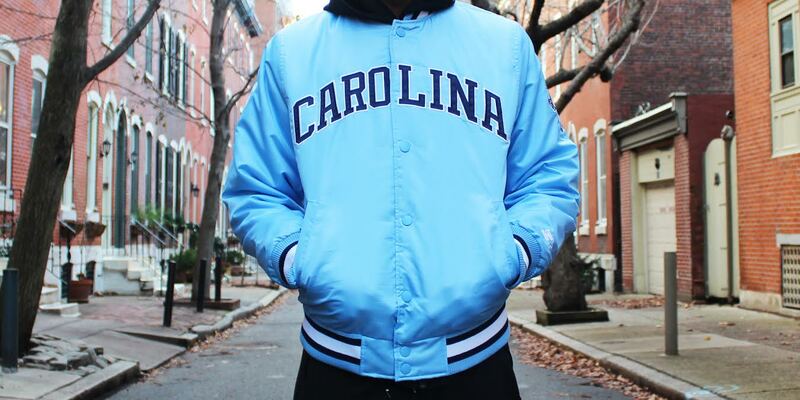 VILLA x Starter "Carolina X-Mas"
Just in time before Christmas, Villa and Starter continue the VILLA x Starter “Legacy” Series by re-issuing the North Carolina Starter Jacket. 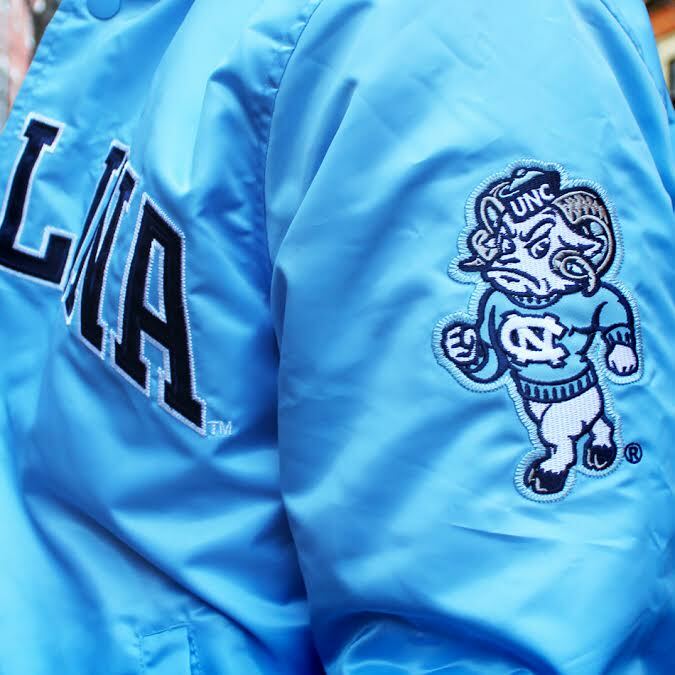 The exclusive design draws its inspiration from the rich history of excellence in the University of North Carolina’s men’s basketball program. 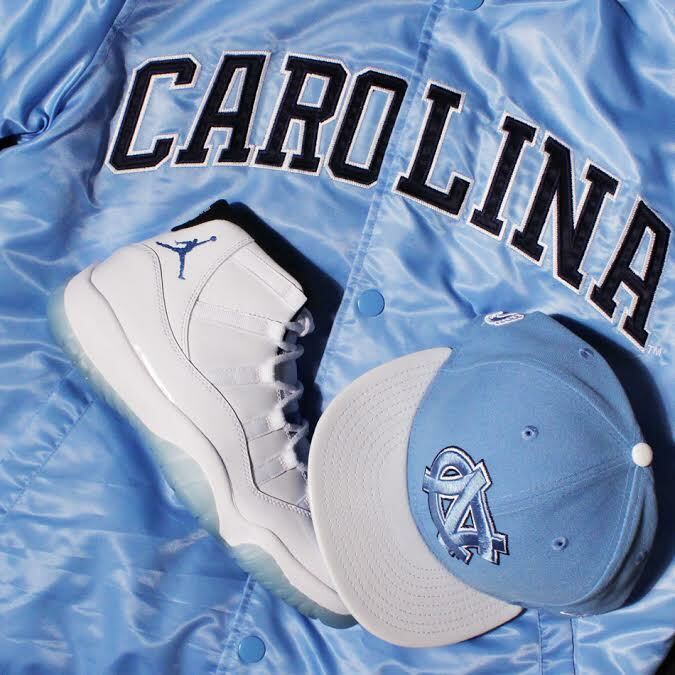 North Carolina has consistently produced some of the NBA’s most elite talent including Michael Jordan, Vince Carter and Rasheed Wallace. 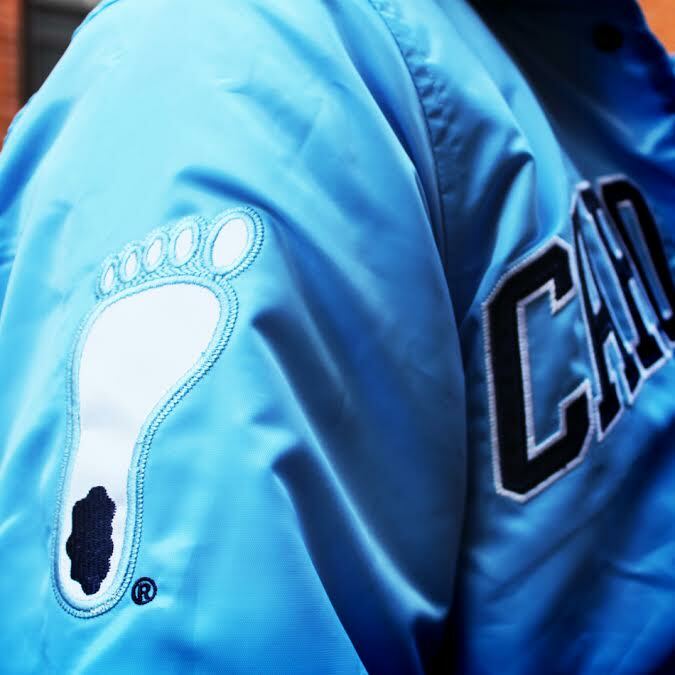 VILLA’s design features the iconic Carolina Blue as a base color and includes the two original UNC logos patched onto the arms. 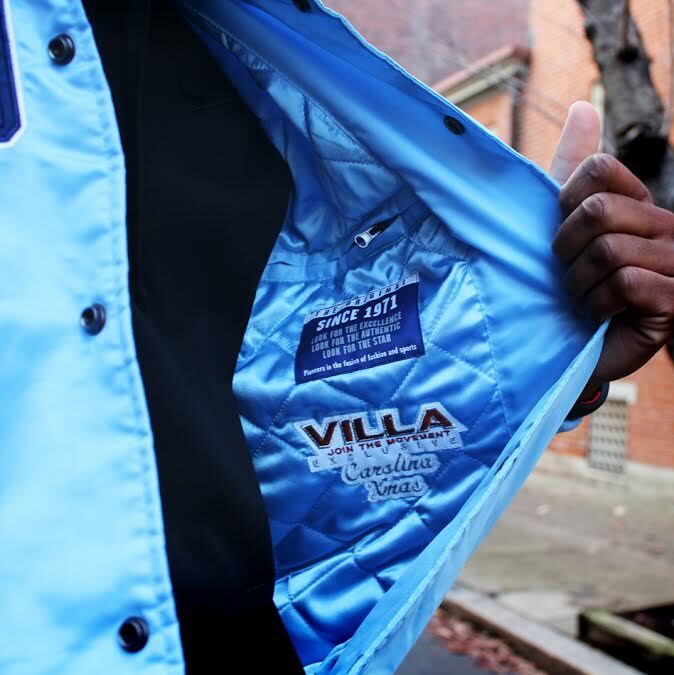 VILLA aimed to create a timeless design that matches the university’s tradition of basketball greatness.